BE CONFIDENT! 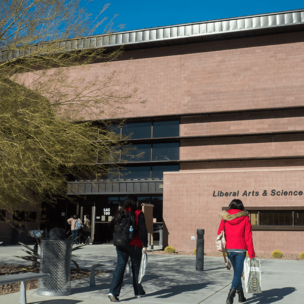 Nevada State offers solid academics plus a phenomenal extracurricular experience at an affordable price. Parents, counselors, and college coordinators play a vital role in kicking off the college admissions process. 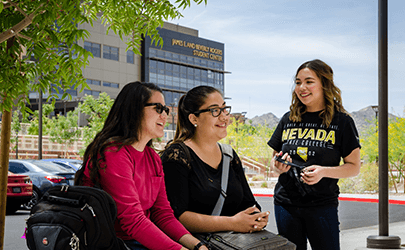 Finding the right college can be overwhelming; Nevada State empowers parents and future students with the information and support necessary for making these important decisions. 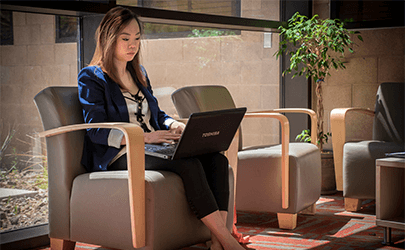 From application to graduation, we support your student as they chart their course of study, finance their degree, and begin their career as a dynamic and forward-thinking professional. 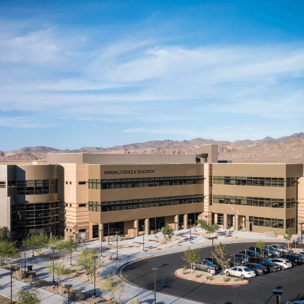 Nevada State College, located in Henderson, Nevada, was founded in 2002. 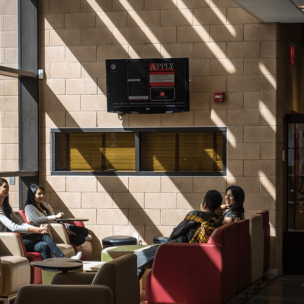 Our three primary areas of study are assembled into the School of Nursing, School of Education, and School of Liberal Arts & Sciences, with a variety of engaging and relevant degrees to pursue in each. 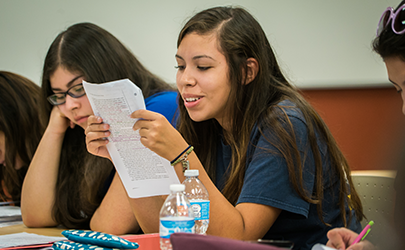 We offer four class semesters per year including two long semesters. 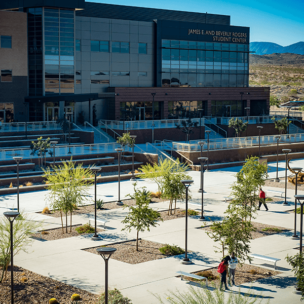 Nevada State students benefit from small class sizes; our largest classrooms seat only 40 students at the most. We are thrilled to be building on-campus student residence halls slated for completion by the Fall 2019 semester. BE FULFILLED in all aspects of finding your great college fit. At Nevada State, you’ve met your match! 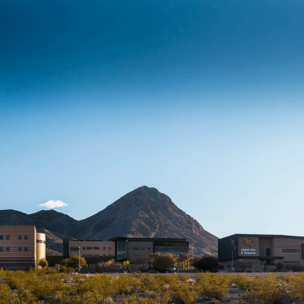 Is your student ready to BE A SCORPION at Nevada State College? 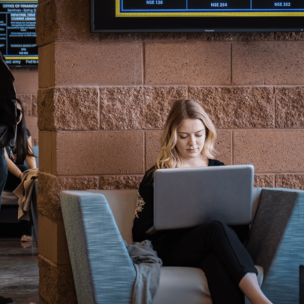 Whether a current high school student, high school graduate, GED or HSED holder, or transfer student, our information is structured to guide you through the admissions process with ease. BE READY! 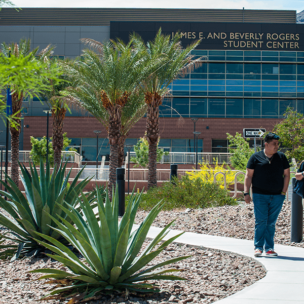 Entering students who organize their Nevada State contacts and utilize the resources provided by their admissions team will have the smoothest transition to life on campus. 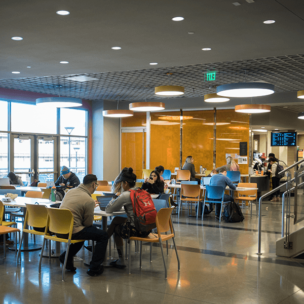 Learn about what academic advisors can offer. Take a campus tour. Attend a new student orientation. And don’t forget to ask questions! Placement tests are taken by students entering an educational institution without SAT or ACT scores to determine specific knowledge or proficiency in various subjects for the purpose of assignment to appropriate classes. Please schedule an appointment for your student to BE TESTED free of charge. It’s helpful to take these early!